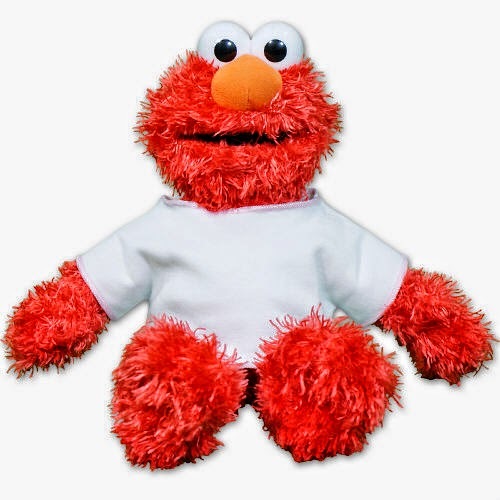 Season.Elmo is one of the most loved characters for children of all ages. printed on his white T-Shirt that fits over his soft Elmo fur. 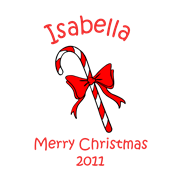 for any occasion from Christmas, Get Well, Birthday, Graduation and many more. come to a end at 12:00 AM (EST)12/13/14. I like The stick Figure Door Mat.